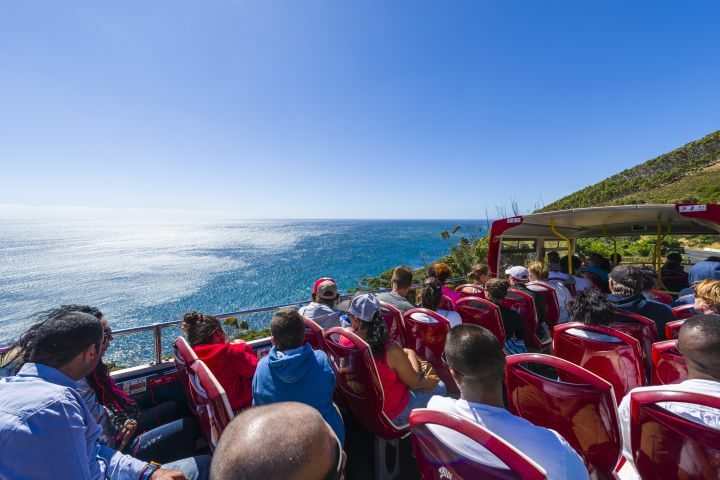 Includes 4 open-top sightseeing bus tours. 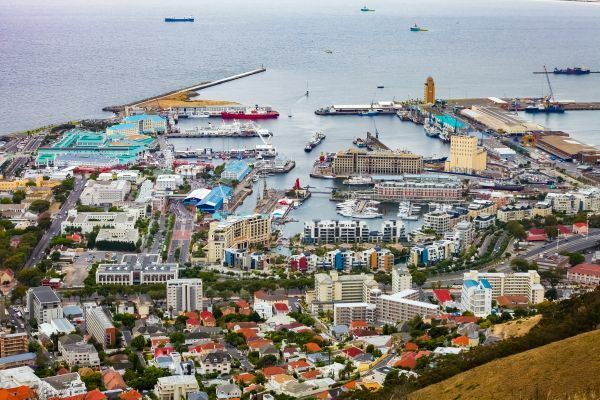 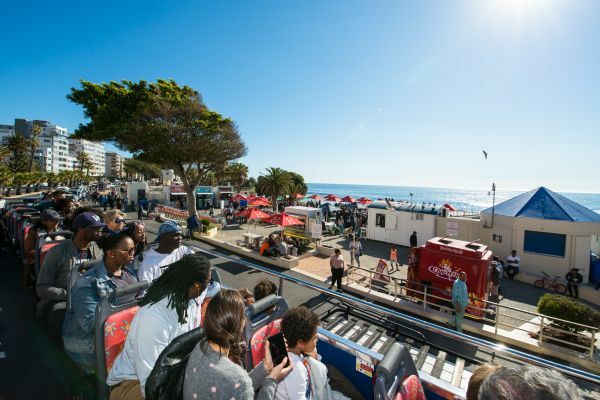 Hop-On and Hop-Off unlimited times during your stay for 3 Consecutive Days and explore Cape Towns top 50 attractions. 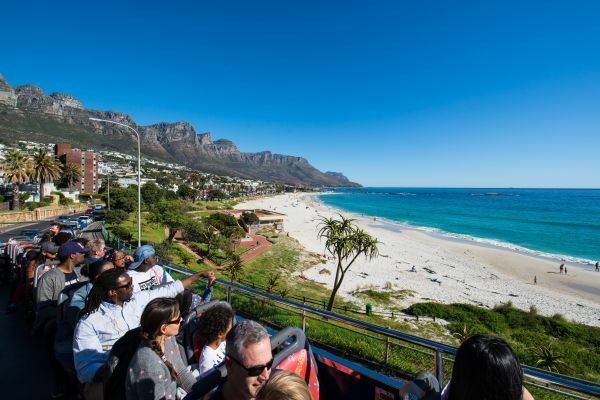 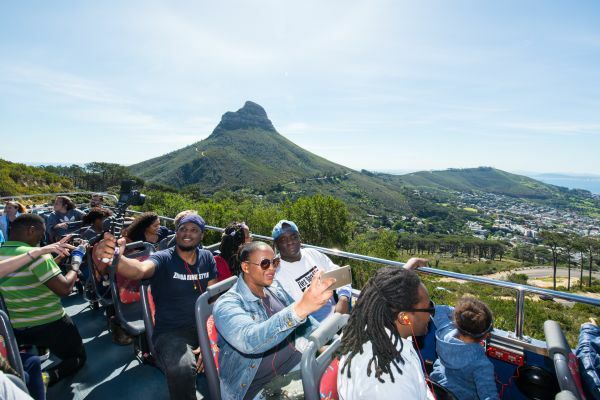 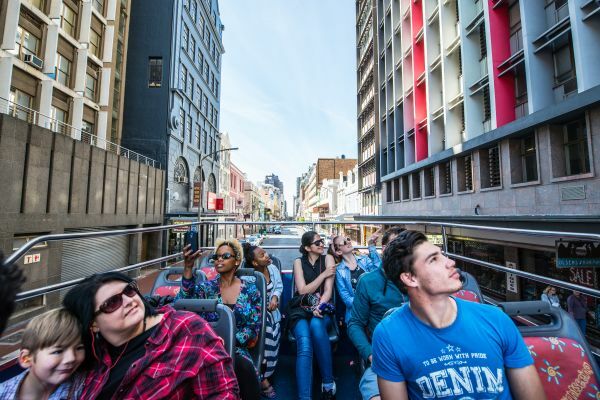 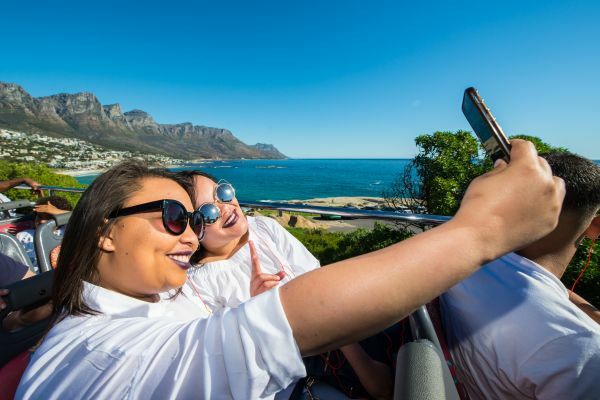 3 Days to cover over 30 stops, and taking you to over 50 of Cape Town’s top attractions, the bus allows you to hop-on and hop-off at your leisure.